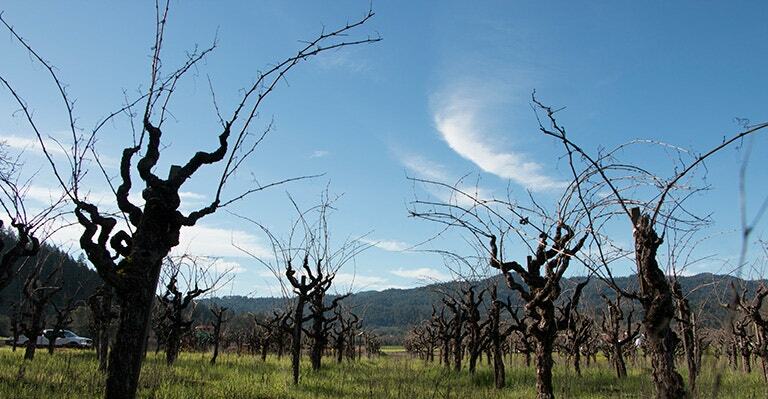 The Cook Vineyard is a 25-acre vineyard development in the north east portion of the St. Helena AVA. Located next to the Kayli Morgan Vineyard, this site is at the base of the eastern foot hills in rocky, alluvial soils including minimal Bale Loam soils. Formerly an old vine Zinfandel site (pictured), our Cook Vineyard is now being planted to Cabernet Sauvignon and is ideally located for high-end Cabernet Sauvignon production. 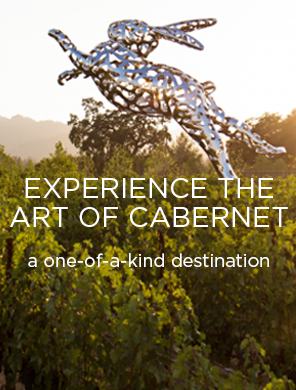 This warm climate vineyard produces Cabernet Sauvignon that is classically fruit-forward and displays notes of dark opulent, jammy fruit with well-balanced acidity and firm tannins for long cellaring.